In addition to his teaching work, Mr. S. N. Goenka has presented Vipassana to the general public through hundreds of public discourses around the world and throughout India. 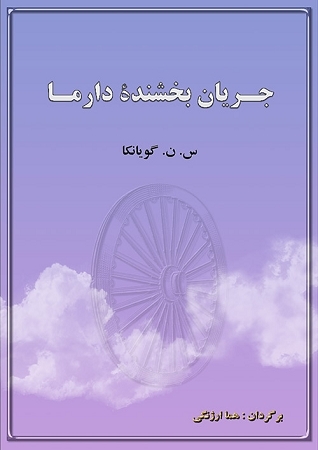 This book, translated to Farsi (فارسی), is taken from a series of public talks given in Hyderabad, India in 1994. Mr. Goenka explains the true meaning of the Sanskrit word "Dharma" and its universality.